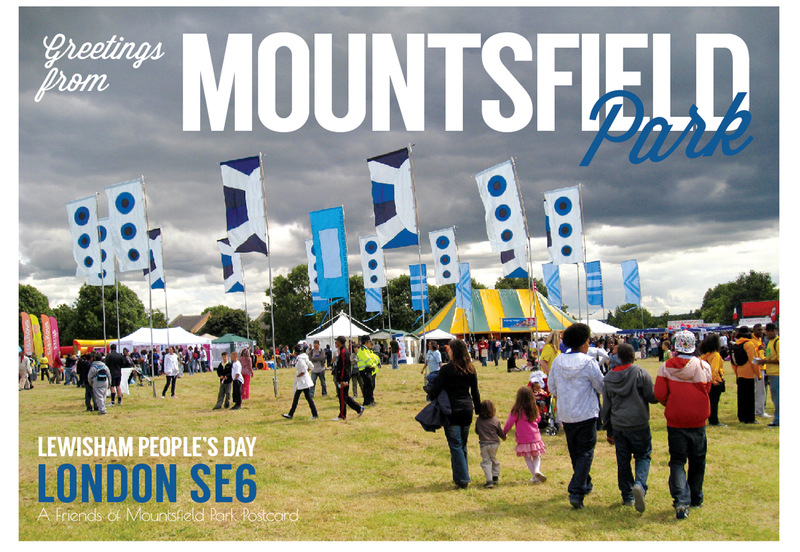 mountsfieldpark « The Friends of Mountsfield Park (FOMP) want to make our park a better place . The revised Mountsfield cafe bid is currently being prepared by Lewisham Council regeneration team. Contact greenscene@lewisham.gov.uk for more information. Mountsfield cafe building one hundred years ago approx. 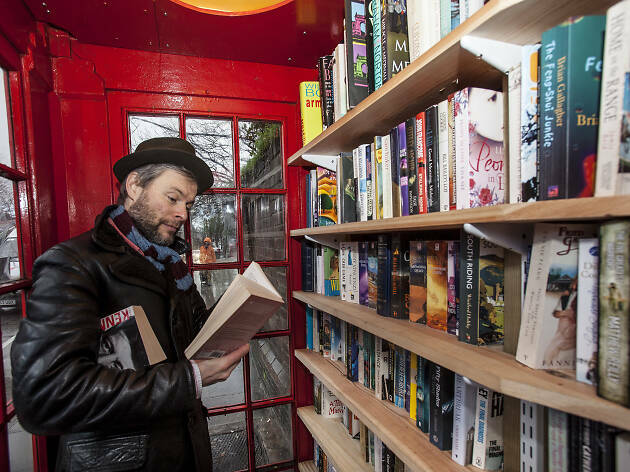 There are plenty of local gems to discover in this stretch of south-east London. Pick up some top tips from Time Out Tastemakers. 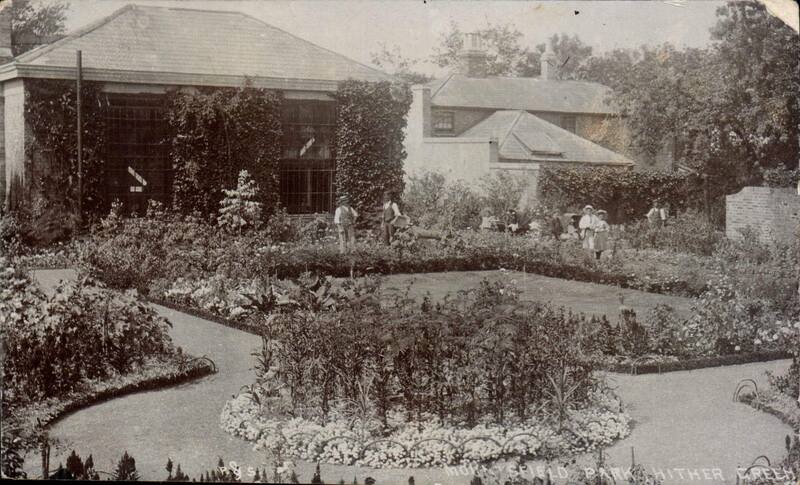 Many thanks Derek for this postcard image of the old pond at Mountsfield Park (The pond was where there is a large willow, oak trees and a pronounced and dip, near the Brownhill Road entrance to the park). 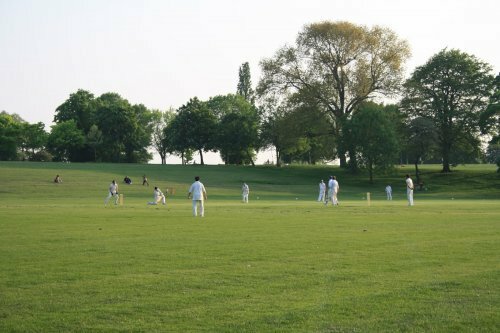 It would be good to have one or more ponds at Mountsfield Park – perhaps a swimming pond and wildlife ponds on the field that was flattened by Charlton Athletic.